The freshman U.S. Representative is not in favor of trade tariffs nor pulling U.S. troops out of Syria. 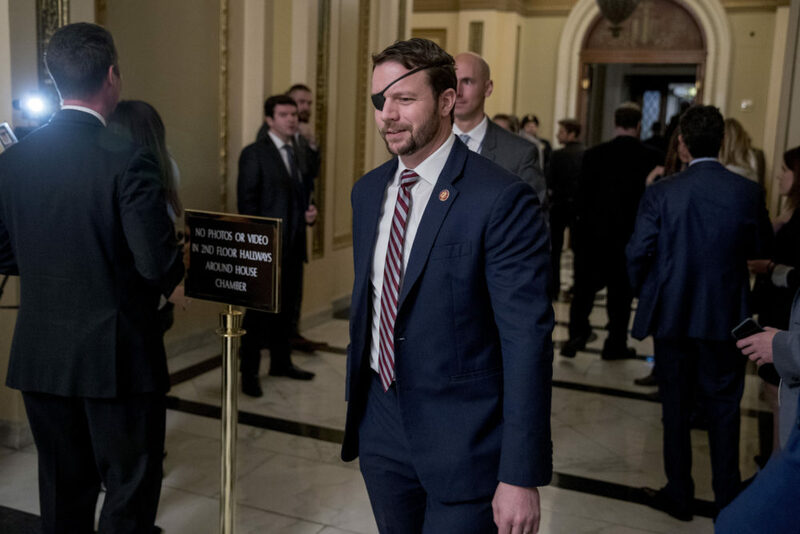 Rep. Dan Crenshaw, R-Texas, walks through the halls on Capitol Hill in Washington on January 16, 2019. After the first few weeks on the job, U.S. Representative Dan Crenshaw spoke with Houston Matters Monday and defended building a wall on the southern border but also portrayed himself as a Republican who doesn’t agree on everything with President Donald Trump. 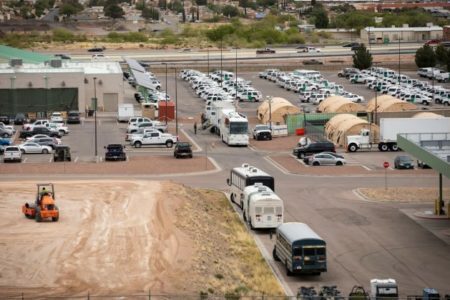 Crenshaw also underscored the current wall plan devised by the Department of Homeland Security doesn’t entail building a 2,000-mile structure –the DHS plan indicates more than 330 miles of wall would be built— and said he sympathizes with land owners who might be reluctant to building sections of the wall on their properties. As supportive of the wall Crenshaw is, he also stressed he differs from Trump on other issues, such as the trade tariffs the administration has imposed and the President’s strategy to pull U.S. troops out of Syria, as he wrote in an opinion article published by The Washington Post last December. The freshman Congressman is serving on the U.S. House committees on Homeland Security and Budget. He said two of his priorities on Homeland Security will be border security and disaster preparedness. As for his goals working on the Budget Committee, Crenshaw noted that about 70 percent of the federal budget is destined to Social Security, Medicare, Medicaid, and paying the interest on the national debt. 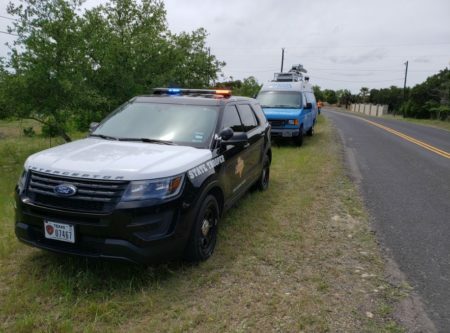 Additionally, the Congressman said lawmakers will try to improve investment initiatives in low income areas to create more employment and offer higher wages.